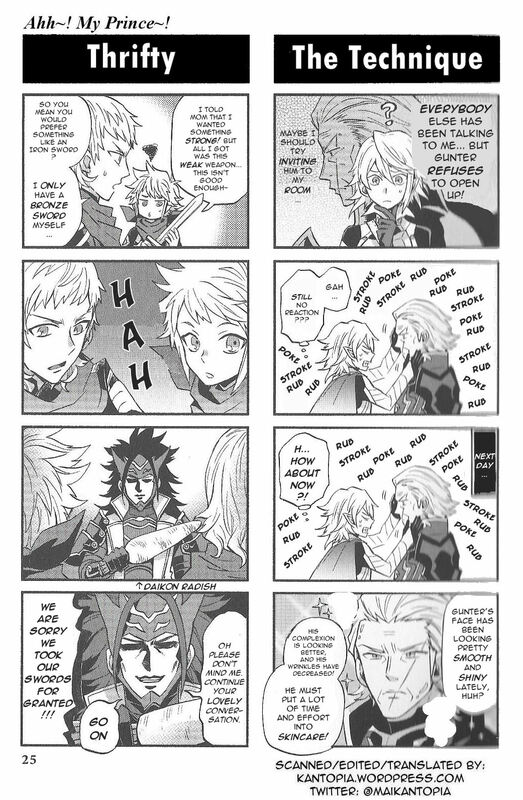 The latest of my daily scan/clean/translation of Fire Emblem if (Fates): 4Koma Kings (ファイアーエムブレムif 4コマKINGS). This is an individual post for Page 32. The compilation post that features all pages thus far is here! This is the last of the colored pages. All scanning, editing, translating, and uploading is done on my free time and is rather time consuming. It is certainly a lot of work… so please consider donating if you like the work I do. Any amount (no matter how small) is much appreciated and helps me keep going on a daily basis. I hope you enjoy the end results of my work! This is an individual post for Page 25. The compilation post that features all pages thus far is here! This is the last of the colored pages. Here are today’s pages! 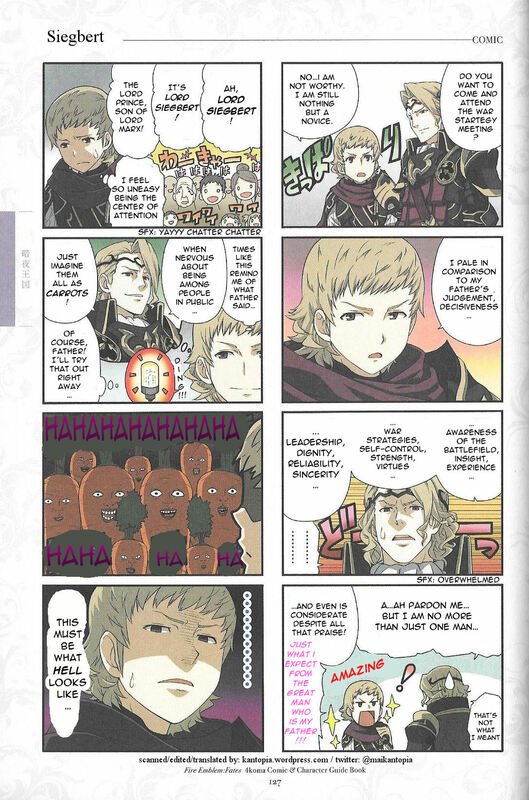 (Page 126-127) They feature Siegbert. 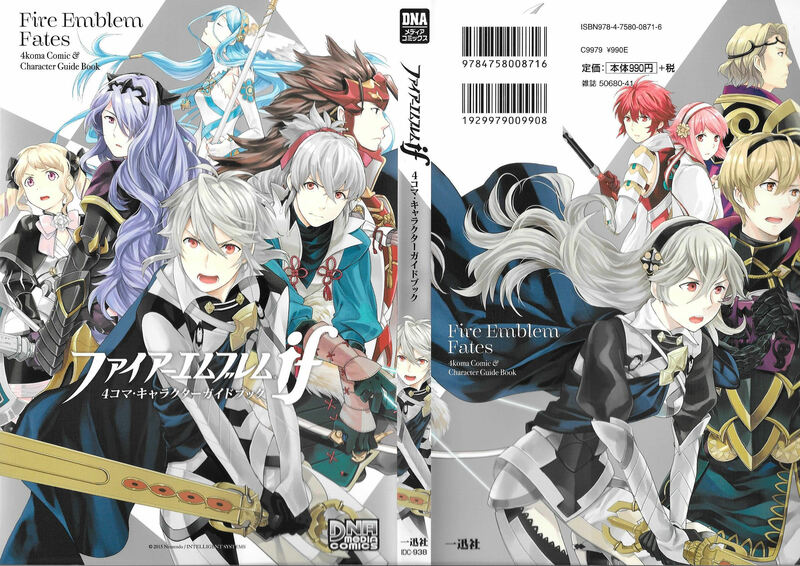 I decided to make a compilation post for the (untranslated) character pages from Fire Emblem Fates: 4Koma & Character Book (ファイアーエムブレムif 4コマ・キャラクターガイドブック) for people who just wanted the art regardless of the translation. I am steadily working on translating the entire book however, which can be found here. I cover a new profile and following comic (comics not posted here) each day. All scanning, editing, uploading was done on my free time and was rather time consuming. It is certainly a lot of work, and I am unemployed… so please consider donating if you like it! Any amount (no matter how small) is much appreciated and helps me keep going on a daily basis. 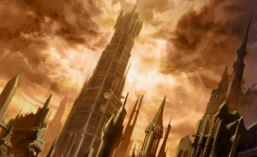 You can download all the artwork in bulk here. All the text on the pictures below are the same as their character profiles, which can be found translated here. Note that the first few pages are a little blurry on the edges. I hope to rescan them at a later date. It should improve after just a few pages! Finally, all the artists and the characters they did can be found at the end of the post. My copy of Fire Emblem Fates: 4Koma & Character Book (ファイアーエムブレムif 4コマ・キャラクターガイドブック) finally came in. 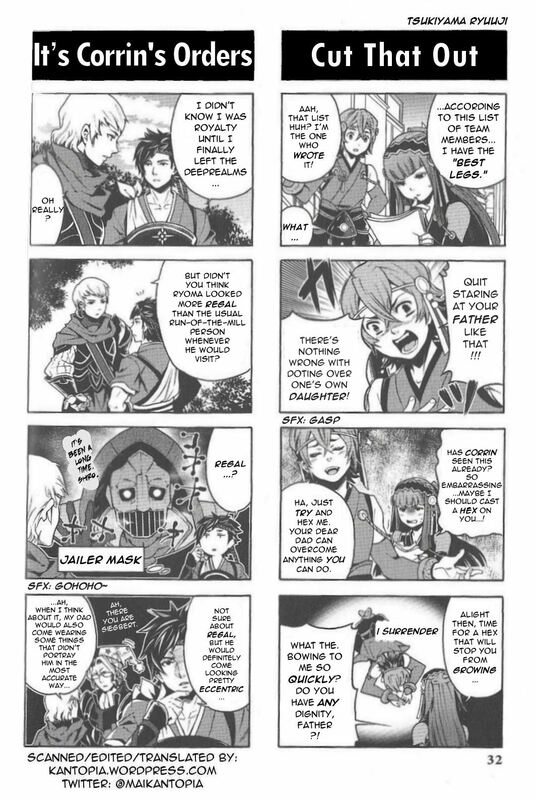 Like last time with Fire Emblem Awakening: 4Koma Kings, I scanned, cleaned, translated, and uploaded them myself (with a few cleaning exceptions, credited on their respective pages). Each page has its own post, but this is the compilation post for all pages in one neat place. This book contains full body artworks of every playable character in FE14 (if/Fates) as well as two four panel comics that feature each character on every page. All Hoshido children paralogues complete! The ones from now on are Nohr and Touma! 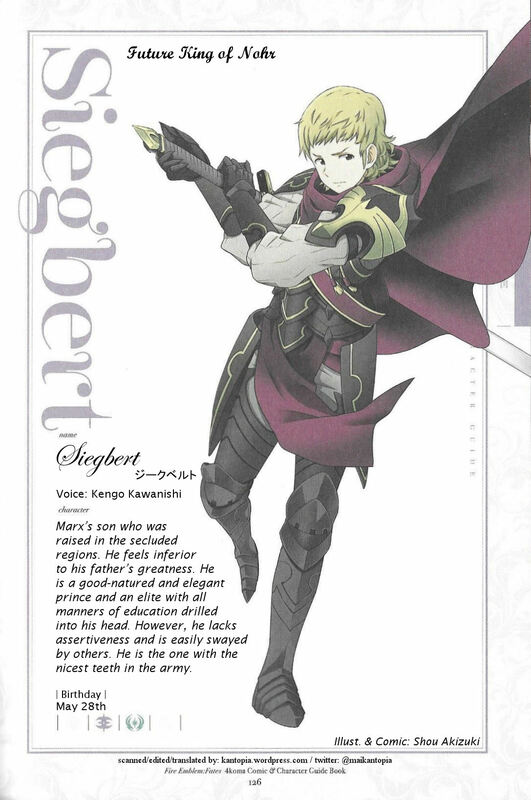 This is Paralogue 15, and focuses on Siegbert. It is unlocked by S ranking Marx/Xander (referred to as Marx from now on). It is on the Nohr and Touma paths only. As usual, this is all done on my free time, and takes awhile. It can be a lot of work, but I do hope you enjoy! I am unemployed… so please consider donating if you like the work I do. : ) It certainly helps me keep going! You can find data on the chapter itself here under “Paralogue 15” [P15] here.